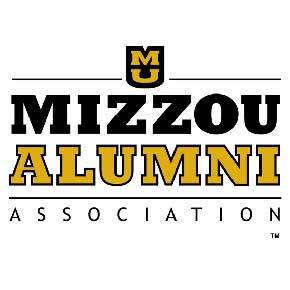 This Saturday, March 3 the Indiana Mizzou Crew will host a watch party for the Missouri/Arkansa game at 6 p.m. This is the last game of the regular season. Will Michael Porter actually see game time during a regular season game? 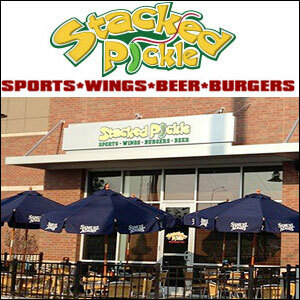 We’ll meet at the downtown Stacked Pickle, details below. Make sure to get a parking voucher for the garage, good for four hours. The Pickle has been nice enough to donate a percentage of our food purchases to our chapter scholarship fund. All Mizzou alumni, fans, family, & friends are welcome! (Kids too).